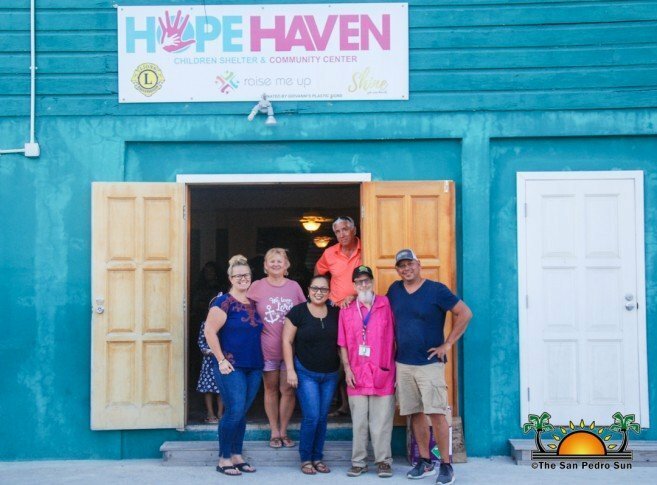 Hope Haven is the first children’s shelter on the island providing refuge for abused, neglected or orphaned children. They further offer mental health and education services to the children in their care. Emergency placement and outpatient counseling services are also offered to victims of domestic violence. 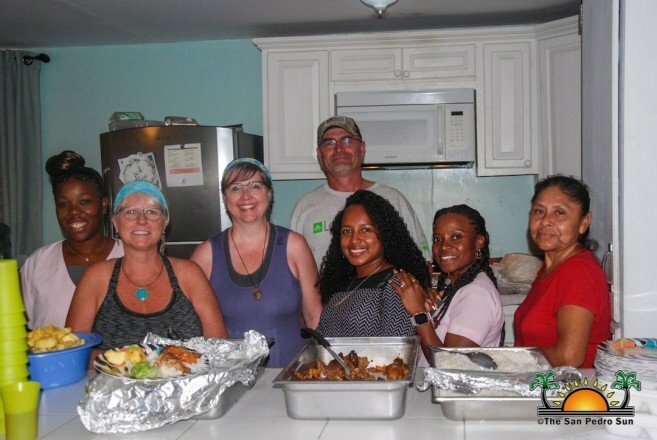 For more information, you can find them on Facebook or visit their location across from the old Maya Island Air Terminal.